Obtained from the first pressing with the vinification technique in red, from Barbera and Bonarda vines. Intense and persistent aroma. Dry, fragrant and sapid flavor. Excellent accompaniment with first courses, boiled meat and stewed meat. 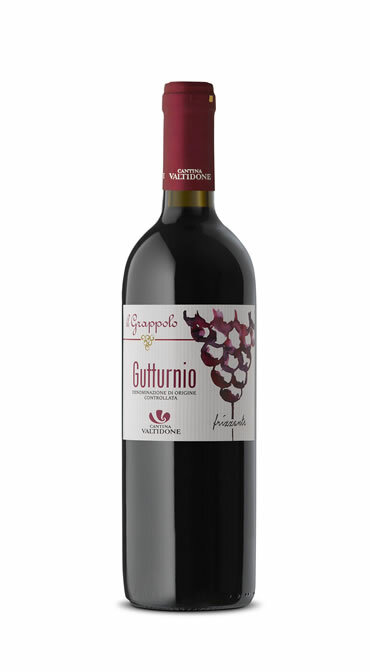 “Il Grappolo” is the line that collects wines for large-scale retail trade (supermarkets, hypermarkets). The convenience is combined with quality, a characteristic element of the entire production of Cantina Valtidone.